Consistent swells here at RLZ! Good waves and great weather! 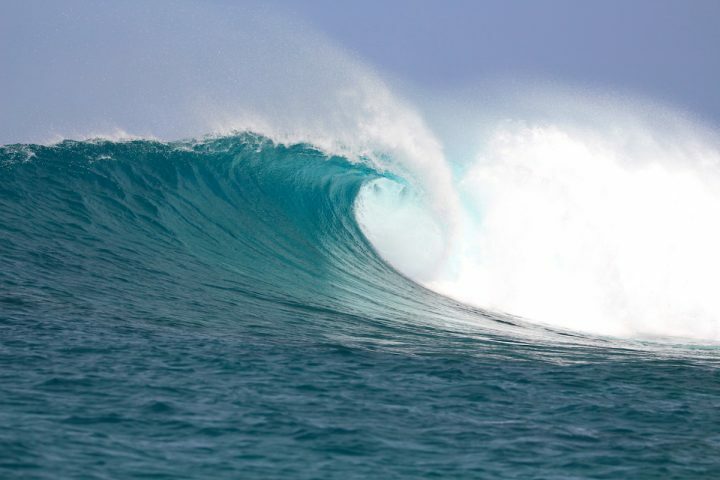 As the south swell keeps firing throughout the Telo Island chain so does the froth level. 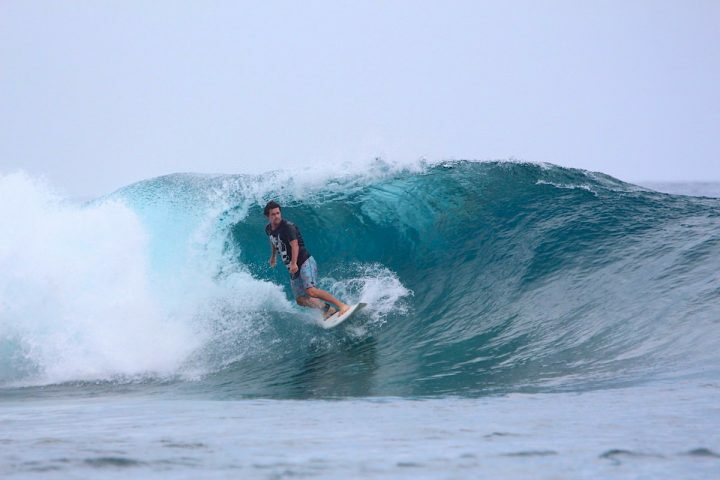 With light variable winds today there was waves on offer and every variety to choose from the top to the bottom here in West Sumatra. 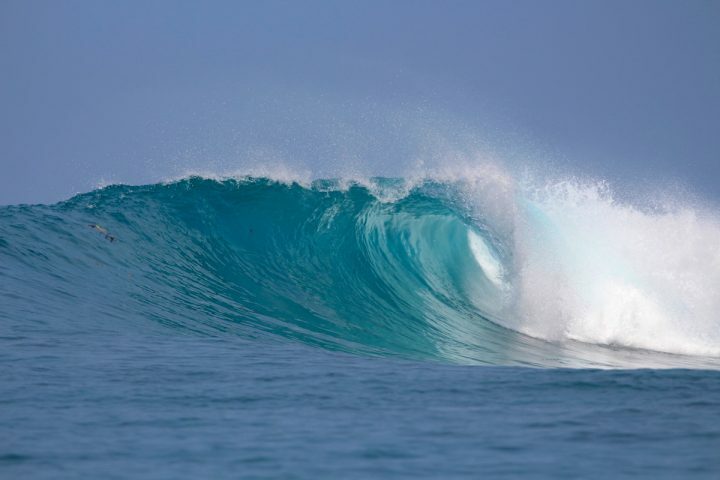 The sun keeps shining and the waves keep flowing, giving everyone the best tropical surf holiday you could ask for.